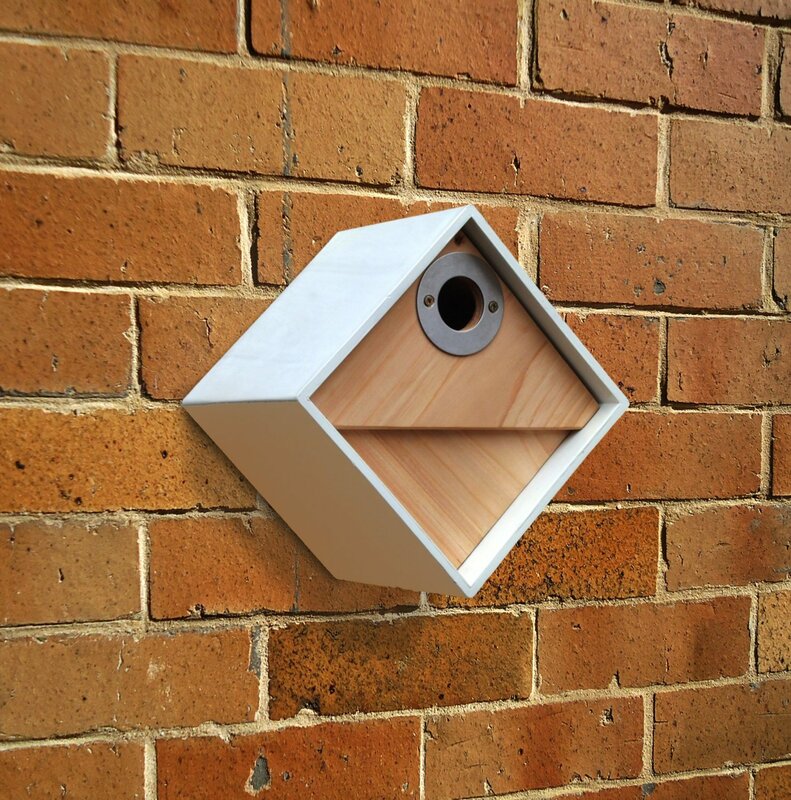 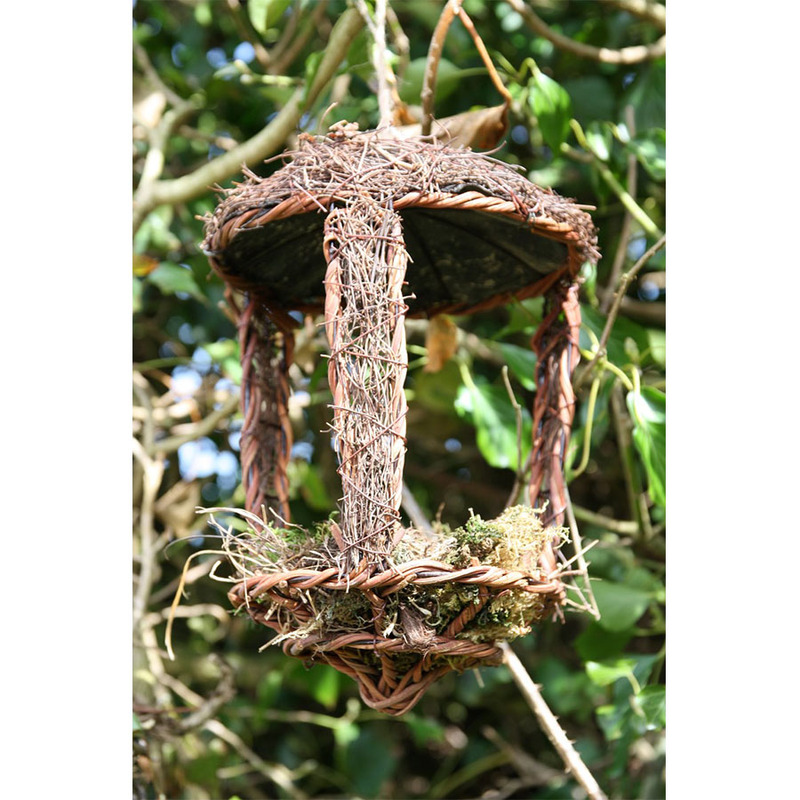 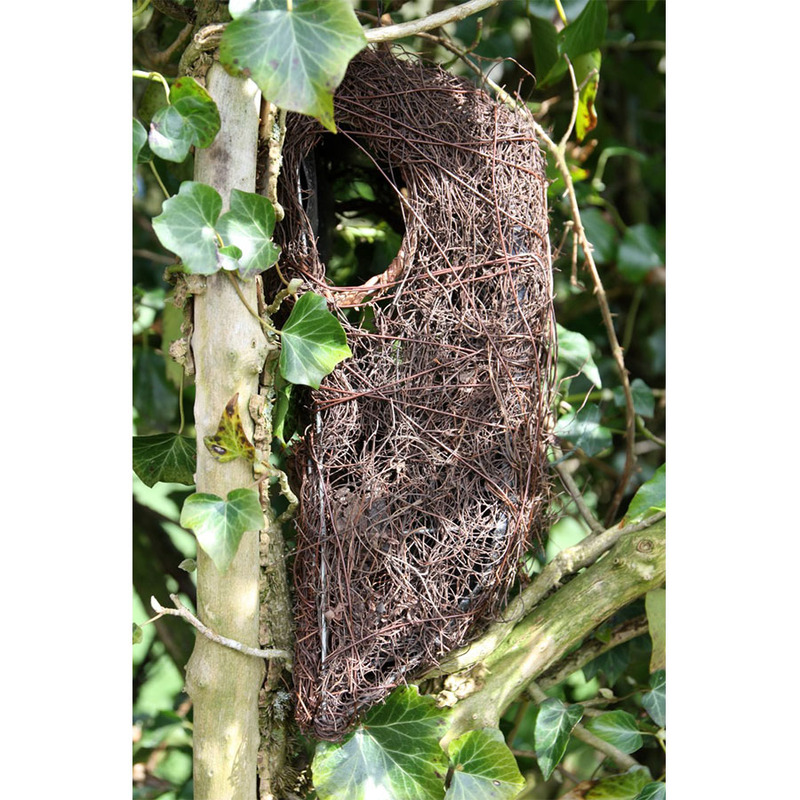 This Urban Bird Nestbox is part of a new contemporary range of wildlife habitats with sleek design to suit the Urban environment. 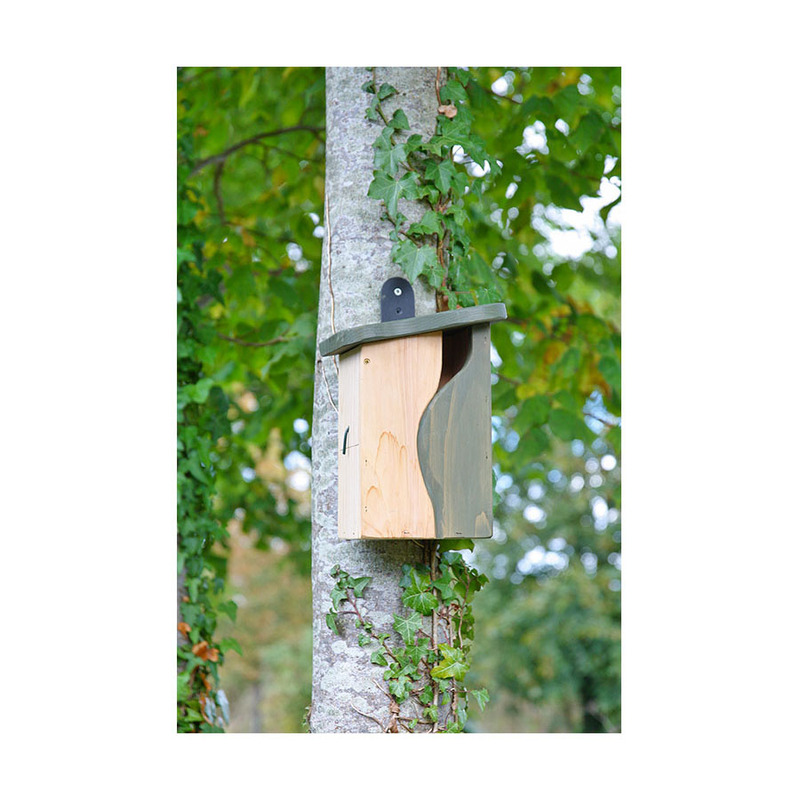 The interior of the nestbox is made from natural FSC timber, which is great for warmth & breathability. 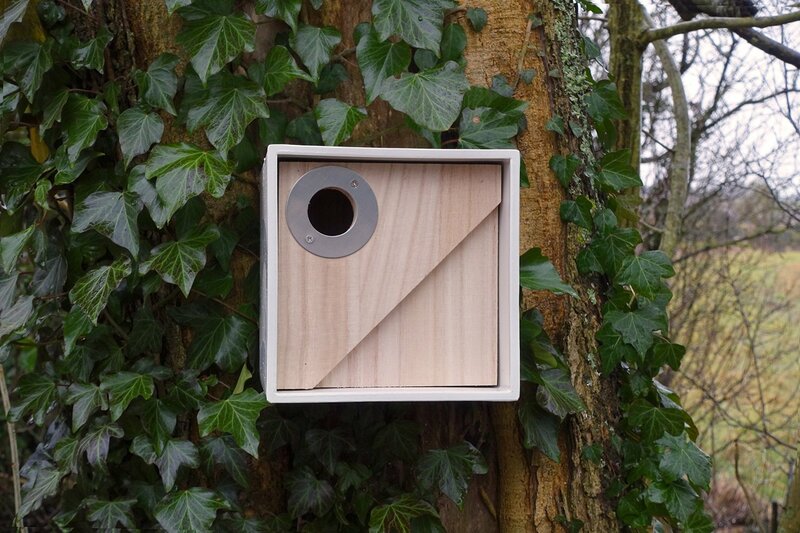 This inner wooden bird box may be removed and has a sliding panel at the rear for access and cleaning. 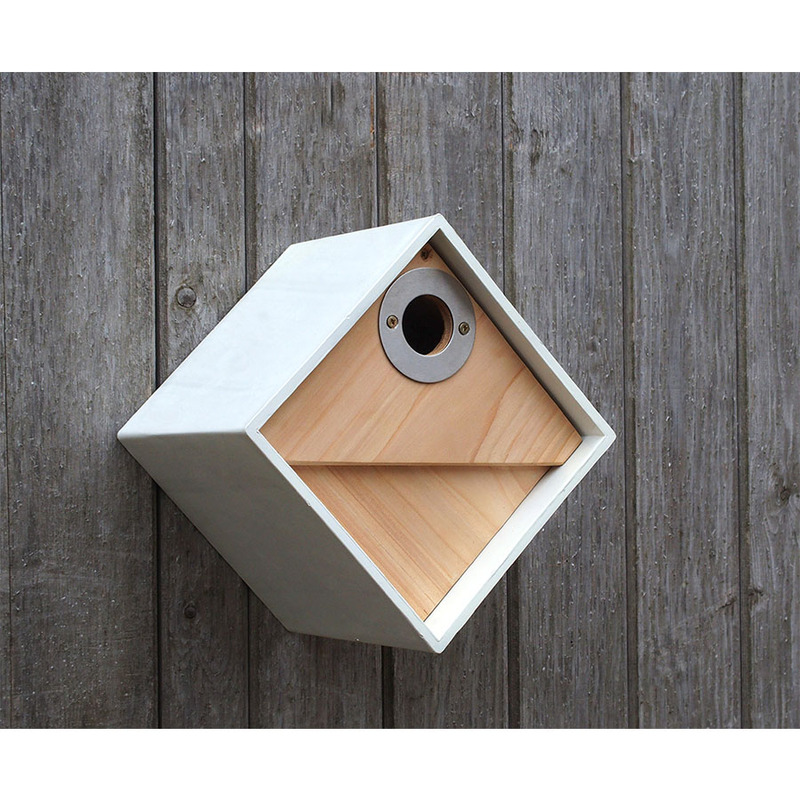 The nestbox entrance hole is protected with a crisp stainless steel 32mm hole protector.